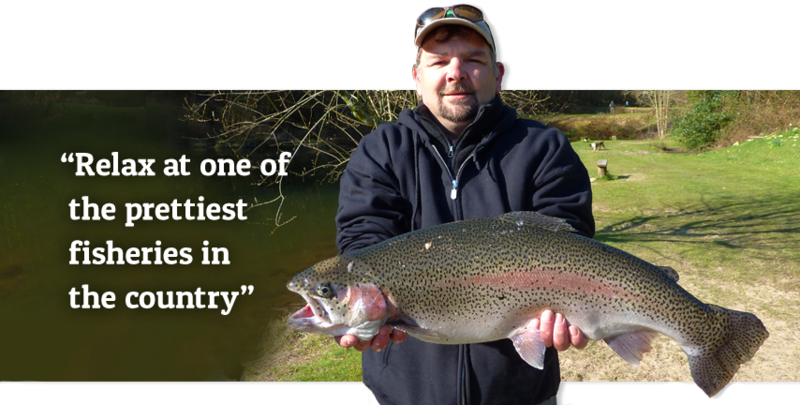 A busy week, the cooler weather seems to not just stimulate the fish but eager anglers too! Yes Autumn has definitely arrived at Bellbrook. The woods are giving a beautiful display of colour to our anglers. Is Autumn finally here? Not according to the fish . . . with the warm (if not dry) weather still with us they're still playing hard to get. Another beautiful week and again better catches being made early morning or later in the afternoon/evening.